An ISO 9001:2015 certified organization, we manufacture and export PP, HDPE, PP-H, PVDF, ISOPP the Valves and Fittings. 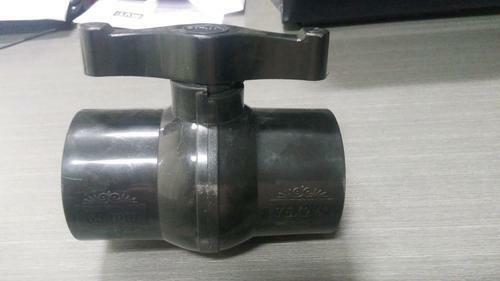 We have gained expertise in Manufacturing and Exporting a wide range of PP and HDPE Valves and Fittings that are widely used in various industries such as Oil Refineries, Water Works, Cement industry, Aircraft and Automobile Factories and Sugar Industry. Made from superior quality raw material procured from the reliable vendors of the market, these valve and fittings are well applauded by the clients on the basis of their premium quality, corrosion resistance, and high efficiency. Our range is extensively being demanded in Chemicals, pharmaceutical, petrochemical, sugar, power plants, cement industries etc.